Arguably the coolest category of kitchen appliances, refrigerators have the unique responsibility to keep our food fresh. With that in mind, it’s your duty to decide which refrigerator will fit your kitchen and lifestyle, and ours to help you get there. 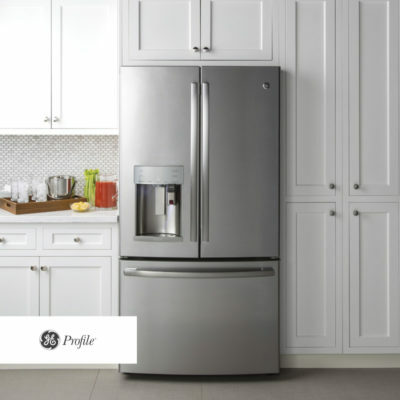 Explore our selection of refrigerators in Waukesha and Middleton, Wisconsin. Combining industry expertise and a wide variety of high-end appliances to suit any refrigeration and cooking need. 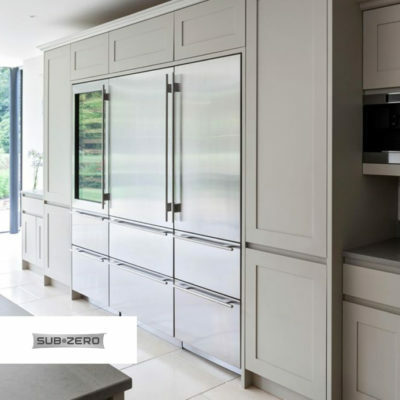 Subzero Wolf is the ultimate choice for sophisticated cooking and cooling products. 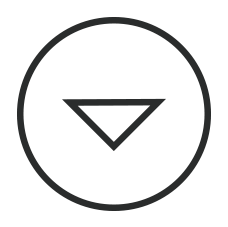 Appliances designed to reflect the modern approach to style. A streamlined look and next generation features blend with today’s kitchens and make everyday routines incredibly simple. 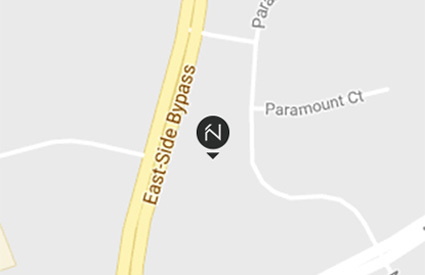 See what’s possible when brilliant touches answer real-life needs. Refrigerators that make organizing easy are always cool. 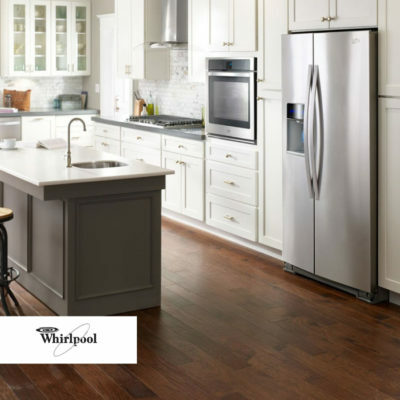 Top, Bottom, or Side-by-Side, Whirlpool has a refrigerator that will fit your family. 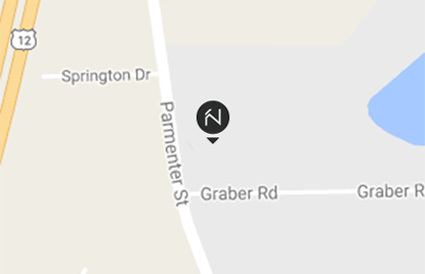 Visit one of our Nonn’s showrooms to explore our selection of refrigerators in Middleton and Waukesha, Wisconsin. A fresh approach to appliances. 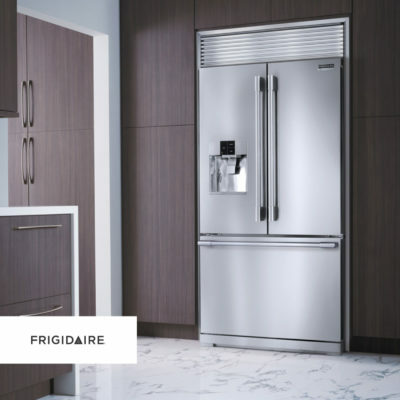 Designed with you in mind, Frigidaire appliances are built based off real customer needs and budgets. With over 750 easy-to-use tools to choose from, life just got a whole lot cooler. Making it easier than ever to add point-of-use refrigeration to any room of the home–indoors or out. 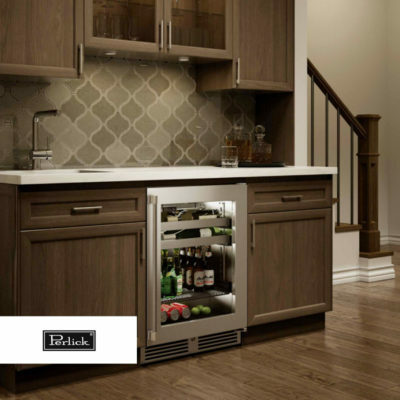 Enjoy ice cold beverages, brewery-fresh draft beer, the perfectly chilled vintage, crisp fruits and vegetables bursting with flavor–all from the convenience of underneath your counter. Undercounter refrigerators are minimalist in scale, but abundant in possibilities. 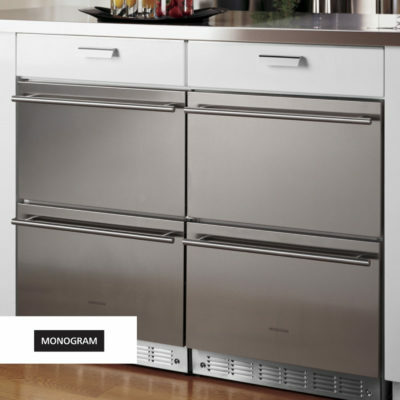 Designed to cater to your every indulgent desire, Monogram® undercounter refrigerators store practically anything and go just about anywhere.